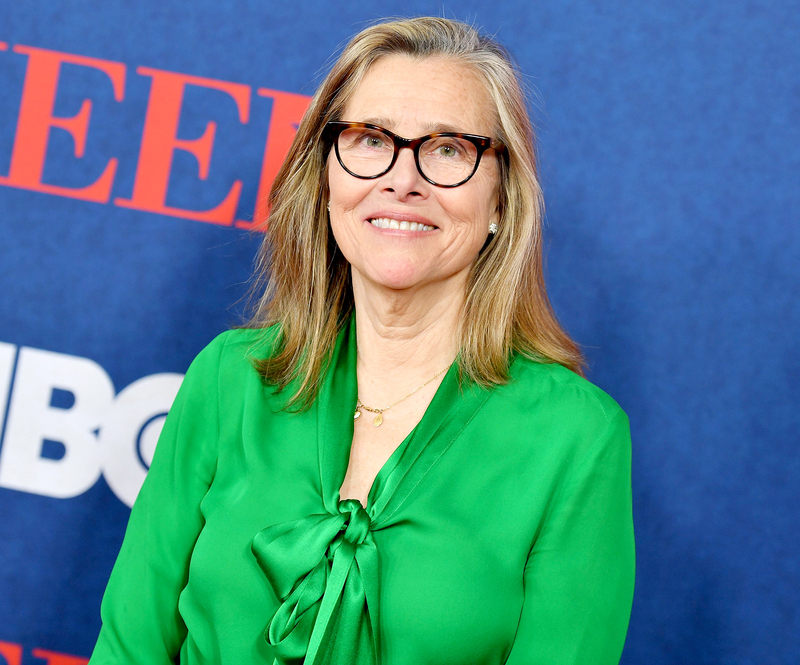 Meredith Vieira: 'Everyone Was Surprised' Matt Lauer Was Fired From NBC - celebrities life, news, blogs, photos, gossip etc. Lauer was fired from NBC in November 2017 after he was accused by a colleague of “inappropriate sexual behavior in the workplace.” Today cohosts Savannah Guthrie and Hoda Kotb announced the news on air and said they were “devastated” by the developments. In May 2018, the network released findings from their investigation and revealed that executives did not receive complaints about Lauer prior to November 2017, even though multiple women came forward after his firing to accuse him of sexual misconduct. Ann Curry, however, claimed that she reported Lauer for sexual harassment on behalf of a colleague in 2012. Lauer has not responded to Curry’s claim.